Matthew A. Bogdan of Dark by Dezign is kickstarting both The Lost Tomes and The Book of Dark Secrets for 5e and Pathfinder in one crowdfunding campaign. 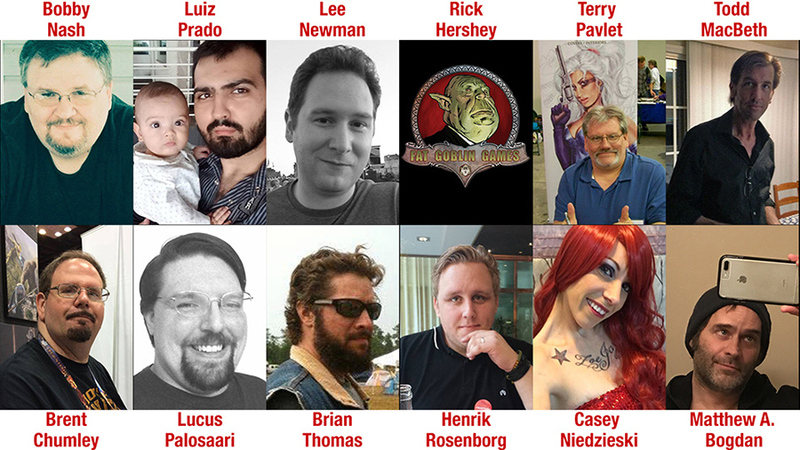 Each book is an anthology of adventures, some short, some longer, to fill out your campaign. Matthew agreed to talk about the books and what each of them offers and how they’ll compare to his prior works. EGG EMBRY – You’re doing a two-for-one Kickstarter. Tell us what The Lost Tomes and The Book of Dark Secrets are? 1. A campaign ends earlier than expected and there are up to 5 hours left on your Saturday night gaming session. 2. A campaign or adventure has, for whatever reason, grown a bit stale or boring, and the campaign needs a friendly little “jolt” to liven things up. This is where either (or both!) of these books come in. I also know people that run BOTH D&D 5e and Pathfinder campaigns, and the way that I am creating this can be used for both popular fantasy roleplaying game systems. Both full-color, 200+ page books will have a smorgasbord of maps, artwork, new magic items and player handouts to get the players more immersed in the flavor of the adventure. 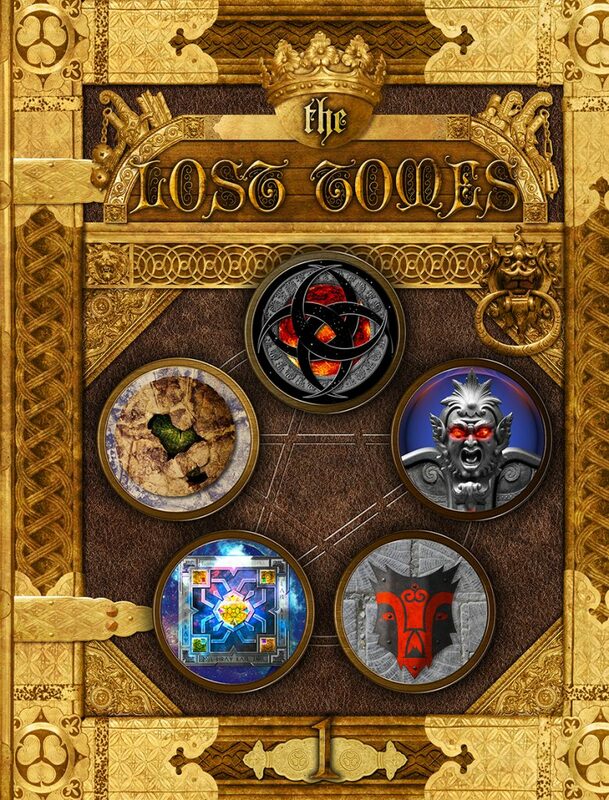 THE LOST TOMES – Volume 1 – Is a 200+ adventure book that revolves around a secret society called THE LOST TOME SOCIETY. This is a group of 16 supremely gifted, very high-level NPCs that live in a fortified and well-protected castle as their base of operations to wage war on evils threatening to take over the world. This group of 16 founding members each have many special skills, but they REALLY excel at one particular skill set. By using their secrets and skills championing this skill set, they recruit the PCs into going on a series of (they can be in any order, too) 16 adventures based on these skill sets. 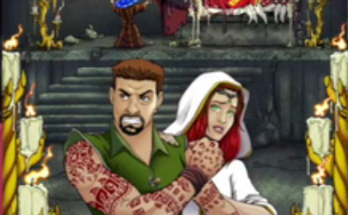 For example, Manzius Stone, former bounty hunter and ex-gladiator tasks the party to hunt down a rogue killer that hunts down and kills magic users of all kinds, for no apparent reason. 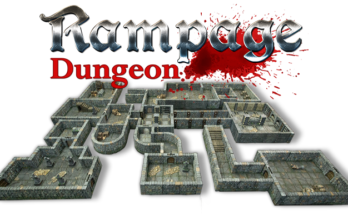 The PCs must hunt down and kill or capture this deranged lunatic before more lawful mages die. Find the source of this madness, and end it. 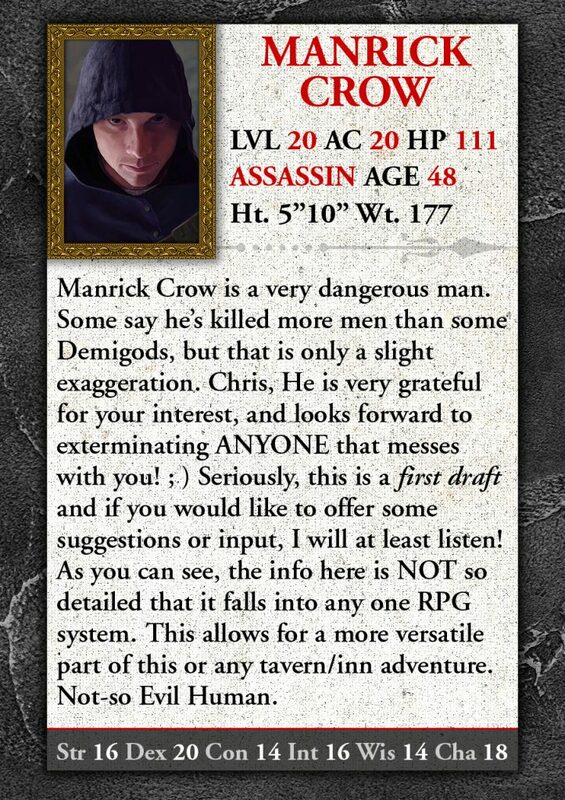 Another example is Manrick Crow, former elite assassin, has learned that a cache of deadly, poisoned assassin’s knives have found their way into the hands of an assassin’s guild just on the edge of town. 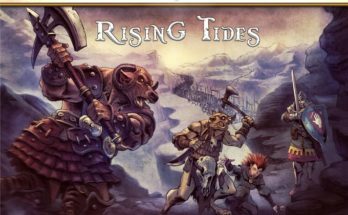 Can the PCs (storm, raid, lay siege, infiltrate, etc.) this assassin’s guild before these lethal blades are dispersed to dozens of killers with warped agendas? All 16 members have had some form of tarnished past and they make amends by executing vital missions to destroy evil. 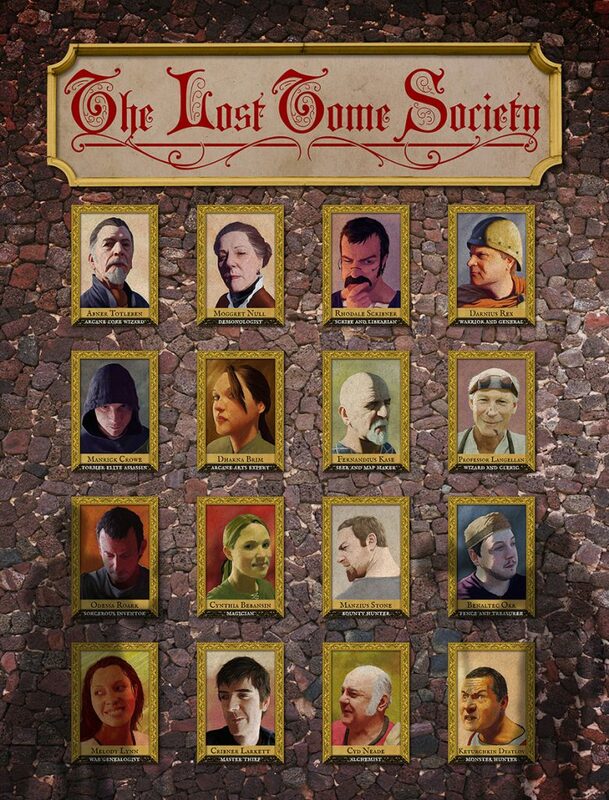 There will be full castle details for The Lost Tome Society, as well as full bios and how all 16 NPCs interact with one another. 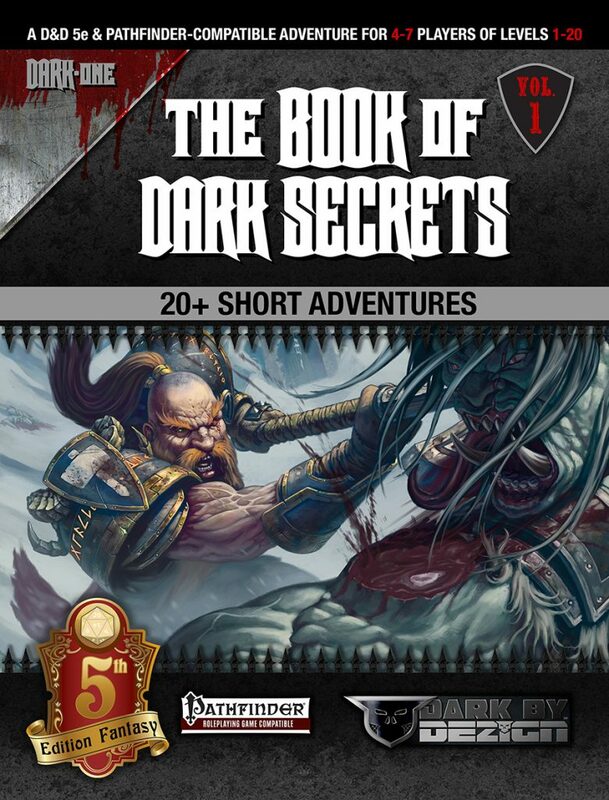 THE BOOK OF DARK SECRETS is another full-color 240+ page adventure book with 20-26 adventures. There is a mysterious 20-sigil amulet that has been found by the players and it has 20+ special powers. These 20 special powers are not entirely known. They are secret powers that the PCs must learn how to unlock. Some might be easy, some, not so easy – like life. The amulet is optional, but can also act as a 1d20 random many-things generator. This d20 generator can determine wandering monsters, treasure, rumors, even which of the base 20 adventure the DM/GM throws mercilessly at his or her party! 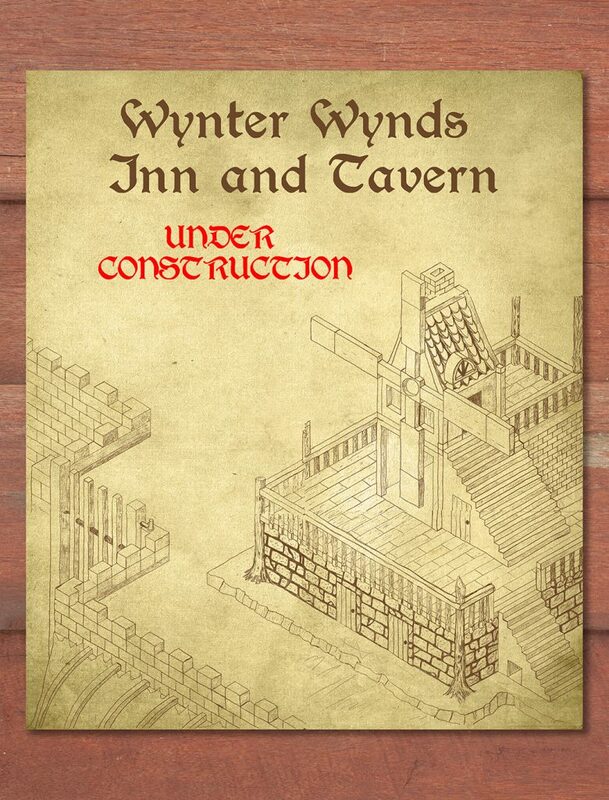 The tavern adventure will run at/around 40 pages and can be a meeting place for any D&D 5e and Pathfinder campaign. There are also a bunch of rumors, random encounters and even a 1-2 page menu with real edibles. The books will be sold separately in digital PDF format, and as separate softcover printed books. You also have the option of getting both books in one massive tome that will run approximately 440-500 pages, and this HARDCOVER will be called, THE BOOKS OF DARK SECRETS – COLLECTED – Volume 1. I made this fairly budget-friendly and you could get just one of these digital PDF books for $10.00 and there are 11 talented writers and artists scheduled to contribute heavily to this project, but the support needs to be there. Most people do not work – even if it is fun – for free. ; ) So, if the word spreads, you could be gifted with works from professionals such as Bobby Nash, Rick Hershey, Lee Newman, Terry Pavlet, Brent Chumley, Brian Thomas, Luiz Prado, Lucus Palosaari, Henrik Rosenborg and Casey Niedzieski. EGG – It’s two books for two systems. Are you dual-statting each book or will there be a 5e-specific and PF-specific version of each book? MATTHEW A. BOGDAN – Great question! Yes, I am dual-statting these, and I am not going to be anything but completely transparent here. I am still looking for a person or persons that is well versed with both D&D 5e and Pathfinder and actually somehow enjoys working with stats. I know I will find this person or team, but I really want to make ideal choices. This person would ideally be a fairly well known and respected member of the RPG community that has a genius for analytical things like this. More specifically, the stat blocks will be 1. Shortened and simplified. I have created stat blocks for Pathfinder that literally took up 2 full pages. I am trying to create stats that only the most important values are shown, while the rest of the stats can be referred to online in a number of internet search-friendly ways. DM/GMs can always skim each adventure and save full stats as favorites on their browser for phone or tablet to refer to in full. I will say rightup frontt that the vast majority of the stat blocks will be streamlined, and if someone is looking for full stat blocks for every monster, they would be disappointed in theory. 2. The stat blocks will be color-coded and partitioned so DM/GMs can instantly know what game system it is for and which level group, which is broken up in levels 1-5, 6-10, 11-15, 16-20. This IS admittedly a fairly wide and broad grouping, and if someone does not think they would like this broad grouping, I would rather they save their money and not purchase the product(s). There are also occasional “add-ons” to make the encounters even more challenging. It is an experimental system, however. I am not going to claim this is some brilliant stroke of genius, as I merely see it as a tool to help DMs, GMs and even players enjoy as many of these adventures as possible. I also intend to respect both systems to the nth degree, and I am not “inventing” rules of any kind here. This is done by using monsters that simply look similar to one another, yet have a broad difference in CR rating. This can also be enhanced by adding more of a certain monster and other “add-ons” like deadlier magic weapons, tactics, etc. Treasure and magic items found will vary greatly as well and most of the treasure will make sense to that adventure and are not completely random selections. Each info-packed stat block will take up a half page vertical column. EGG – For the Dark Grand Master pledge level, you’re offering books and “1 of up to 100 NPC characters inserted into The Wynter Wynds Inn & Tavern in both of THE BOOK OF DARK SECRETS section.” What does this reward include? But seriously, anyone making this pledge will get their name in the credits as a consultant, and they can also provide feedback and ideas to the project. I want a fully fleshed out inn and tavern of three levels with MANY colorful characters! Stats will NOT be broken down in 2 ways. The character’s stats will have to apply for both game systems. This adventure will be at or very close to 40 pages of fun tavern shenanigans! EGG – You’ve done Murder on Montellio and a bundle of adventures for Pathfinder. How will Lost Tomes and Dark Secrets improve on your previous adventures? MATTHEW A. BOGDAN – This new product will be improved in this way. If you concentrate on going small and saturating these short adventures, typically ranging from 5 pages to 12 and even longer here and there, you are really focusing on the highest concentration of quality content. It is much harder to wrap or tie everything together with a 70 or 90 page book, and to be honest, short little one shots allow you to focus on ONE main chunk (flavor, feel, etc.) of adventure. This is actually easier. Also, none of the adventures ties into one another. They are all completely standalone, short adventures. These are NOT simple, single encounters either, but short adventures that could take a few hours apiece or more. Plus, with each and every book, I learn something new or just get a little better with practice. I intend to grow as long as possible and as steadily as possible for sure! EGG – Where can fans find out more about your work and this Kickstarter? MATTHEW A. BOGDAN – Fans of the genre can find me on both Kickstarter and Indiegogo at the links below. I am also on Facebook and while not at all a necessity, I have no problems at all with being friended and having people ask me any questions they may have. That optional link is below as well. I intend on finishing an old DARK BY DEZIGN FB page as well and will probably ask my FB friends to like it, if they would be so kind. I have to be nothing but honest. My social media efforts have not been the best on the planet. Not terrible, but I really need to flesh out my Instagram, Pinterest, Facebook, Google+ sites – even my web page. I expect that will come at some point. One last note is that I have every intention of doing this full time and for as long as possible. I am not trying to make some big smash and grab (lol) and run off to Canada. People know where and how to find me… I have loved the genre since 1980 and I would love to share my fun, yet sometimes quirky adventures for many years to come! You can download a short excerpt from my Dropbox account at the link below. This way, you can get an idea of how diverse each short 5-12+ page adventure will be. Oh yeah, Johnn Four [WRITER’S NOTE – I’ve interviewed John for his Demonplague Kickstarter and thought I’d link back to it.] was kind enough to interview me awhile back! Here is my first interview, so another hearty thank you for Johnn for helping me realize I can do this full-time!